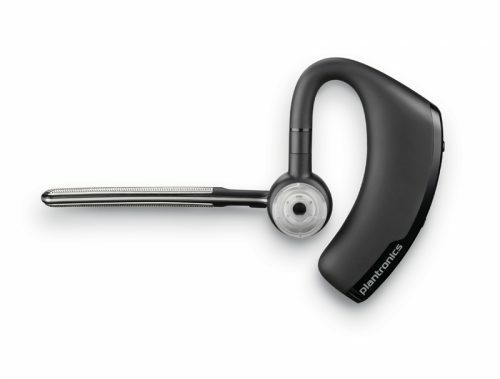 Plantronics Backbeat Fit When it comes to working out, everyone has their own approach. Express your individuality with BackBeat FIT in your choice of bold new colours. BackBeat FIT helps you push through the toughest parts of your workout with rich, deep sound, and an open eartip design that keeps you aware of your surroundings. Durable and waterproof, these flexible sport headphones stay comfortably in place to keep you focused and distraction-free. 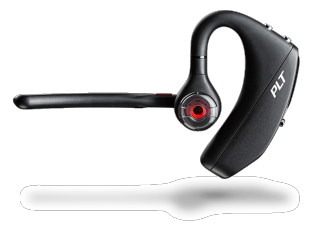 And with up to eight hours of listening time from a single charge, they help you power through a week of workouts. BackBeat FIT: as unstoppable as you are. *Waterproof in fresh water up to one meter (3.28 feet) for 30 minutes (IP57). 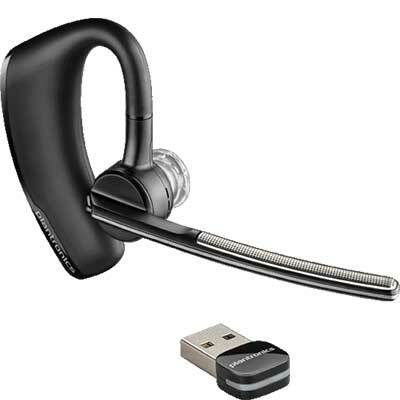 However, Bluetooth® technology does not transmit underwater. 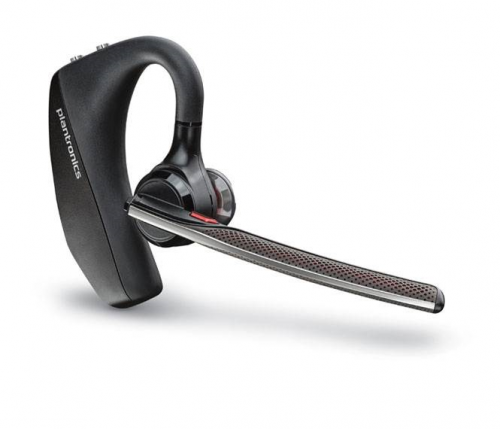 Plantronics Voyager Focus UC Make your move with the Plantronics Voyager Focus UC Stereo Bluetooth headset. Offering seamless connectivity to your PC or smartphone, and integration with leading UC applications, it’s ready to work how you do. 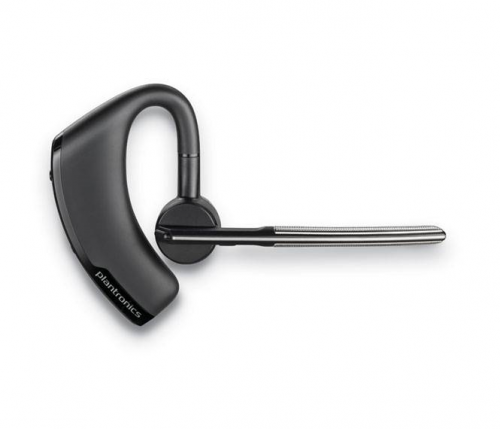 With up to 45 meters (150 feet) of wireless range, enjoy mobility while calls and music stay crystal clear whether you’re at your desk, in the conference room, or in the kitchen. 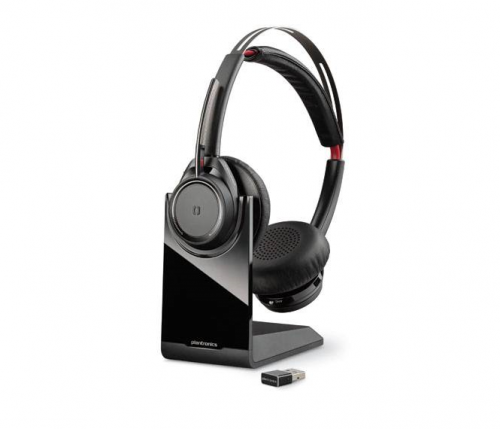 And with both active and passive noise cancellation, sophisticated mute controls, three precision-tuned microphones and high-definition stereo sound, enjoy freedom with no loss of fidelity.